Body Graffiti is a wearable technology art project to be worn by dancers to express visual graffiti drawn with their body movements in the air. 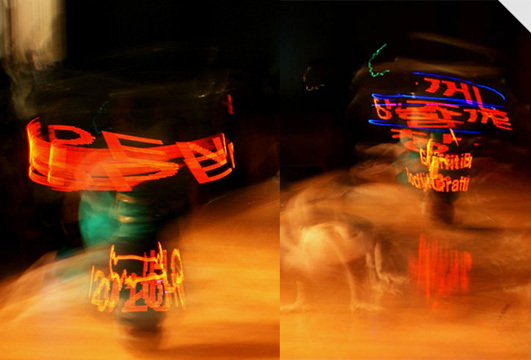 Body Graffiti uses a custom designed LED P.O.V. (Persistence of Vision) system which can be reprogrammed to express different messages whether they are texts or graphics. 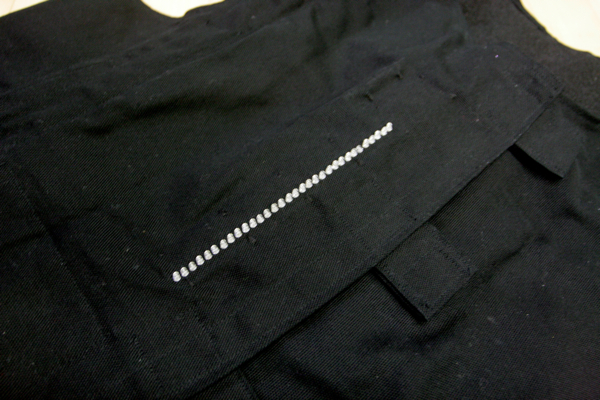 LEDs are seamlessly integrated in wearable items therefore, dancers can move freely to express the message. 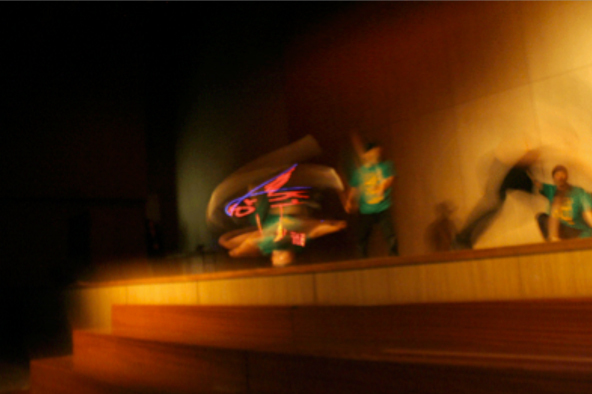 Body Graffiti with the B-boy performance has been an on-going collaborative project since wearable had to be designed according to dancers’ speed and angles of movement; rotation such as head-spin in B-boy case, with customizable contents via graphic and textual messages to be conveyed during performance. Body Graffiti is still in progress as it is being upgraded with more refined custom circuit board design with higher LED pixels to express more detailed graffiti graphics and fragmented sewable PCBs to be conducted with flexible electronic materials for better wearability.